Dare to Rest. Did you think anyone would say that? Well, I went there. Many of us do not slow down enough as it is, but the thought of purposely laying down to rest/and consciously sleep (no way). You might think this is not an option, I am lucky to get a good nights sleep much less taking time to do it. Right? I want to talk to you about Yoga Nidra. Yoga Nidra is a “yogic sleep” state of being between sleep and consciousness. This brings a meditative state while being in a relaxed & dream like experience. Yoga Nidra can incorporate a resting pose with breath work, relaxation techniques and at times a guided meditation. This state will bring you deep relaxation & healing for your mind & body. I will be hosting a workshop in Woodstock, IL. February 21st. 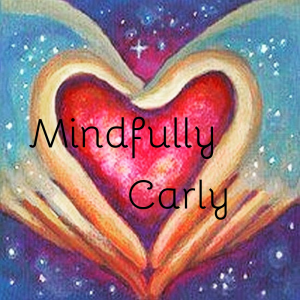 See FB Mindfully Carly’s page for all the details. And take the time to slow down and find ways to incorporate more mindful living in to your life.